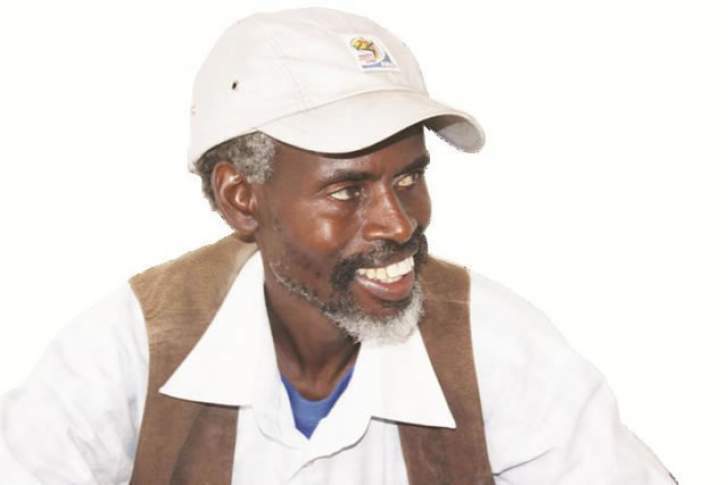 Renowned playwright and filmmaker Cont Mhlanga of the Amakorokoza fame says the story of Otsheketsha (small scale miners) is a soap opera yet to be fully explored and resources permitting he is ready to resume the Amakorokoza production. The outspoken Mhlanga said the Amakorokoza/ Otsheketsha story was never fully explored as it touches the hearts of many in the gold mining sector a mineral that was targeted by the colonisers for its value which has helped build Britain, Zimbabwe's former colonial masters. Mhlanga has been speaking to the ZBC News and explained that the Amakorokoza production was at its infancy when it was terminated as the real story had not yet developed. He said resource constraints has prevented him from developing the soap-opera which he said is bigger than any African story ever told through film. Mhlanga added that the national broadcaster has an opportunity to capture the local viewership to tell the Zimbabwean gold story. While there is no doubt that Mhlanga is the best in storytelling locally, resources have held him back on the project and he is looking for partners to resume filming. His Amakhosi vision went in smoke as the economy went down leading to the abandonment of the otherwise promising arts project.